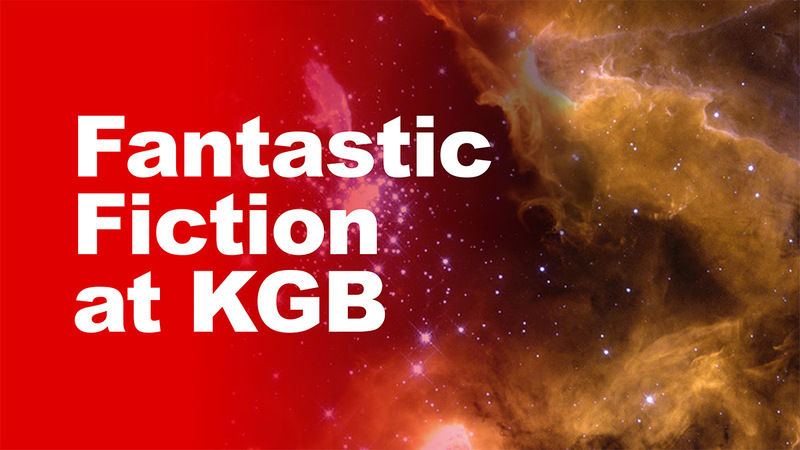 The following audio was recorded live at the KGB Bar in Manhattan on October 15th, 2014, with guests Genevieve Valentine & E. Lily Yu. Due to an unfortunate technical glitch, Genevieve’s reading was not recorded. We apologize for this error. Genevieve Valentine’s first novel, Mechanique, won the 2012 Crawford Award. 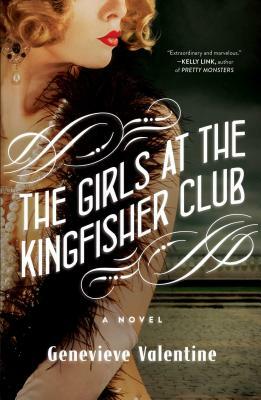 Her second, The Girls at the Kingfisher Club, has recently been published. Her short fiction has been published in various magazines, webzines, and anthologies. Her nonfiction has been published at AV Club, NPR.org, and L.A. Review of Books. E. Lily Yu received the 2012 John W Campbell Award for Best New Writer. 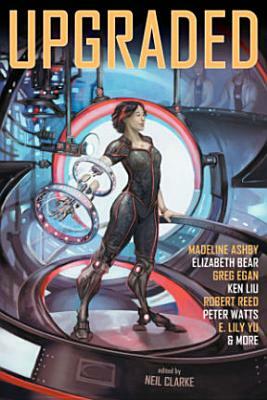 Her stories have been finalists for the Hugo, Nebula, Sturgeon, Locus, and World Fantasy Awards, and her latest one appears in Upgraded, edited by Neil Clarke.